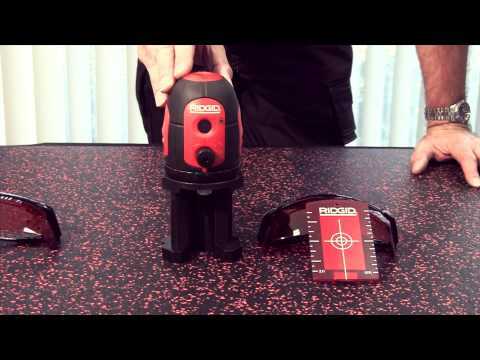 Single knob operation, very easy to use. Instant projection of super-bright vertical and horizontal lines. Laser type: Class 2, 630-670 nm. Millimeter accuracy: 0,6 mm / 1 m.
Extended interior range of 30 meters. Self-leveling range of ± 6°. Packed in a rugged plastic carrying case. Elevating tripod & laser enhancing glasses included for free! 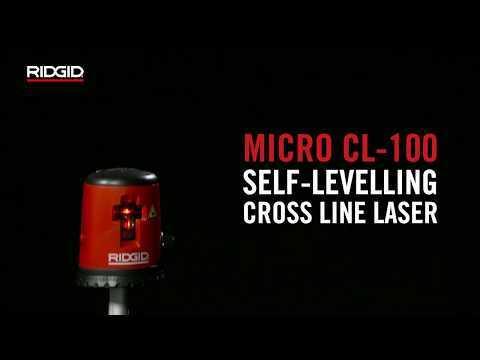 micro CL-100 Self-Leveling Cross-Line Laser is rated 4.0 out of 5 by 1.